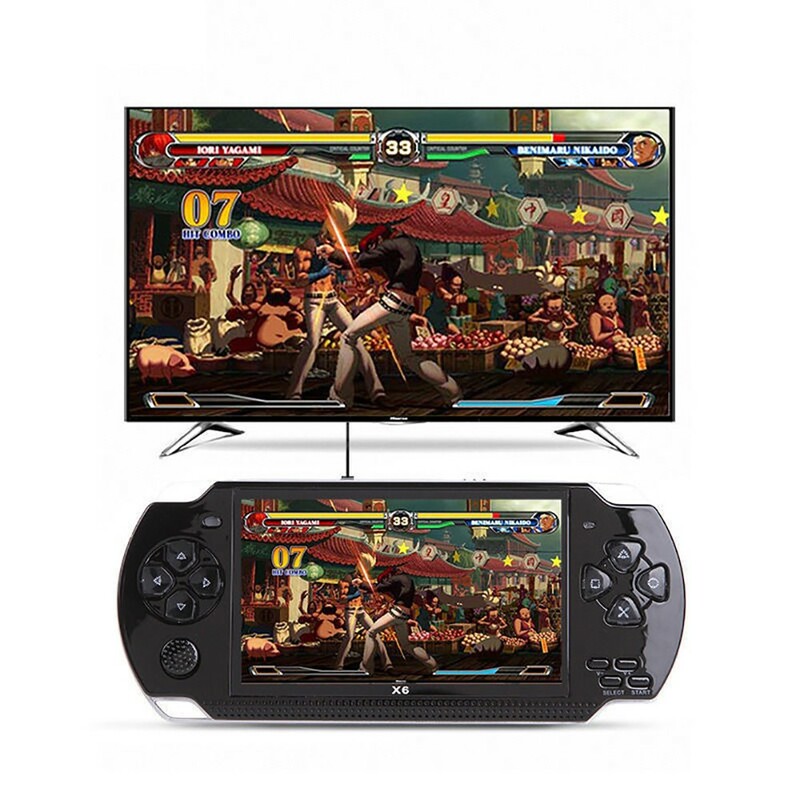 * 4.3-inch full color HD TFT widescreen. 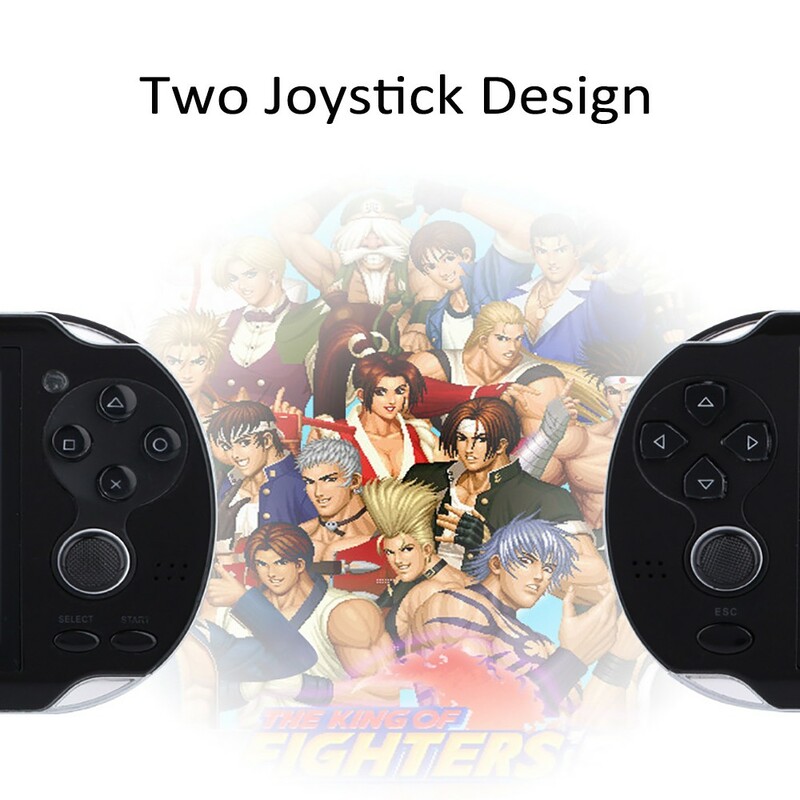 * This game player is multifunctional. 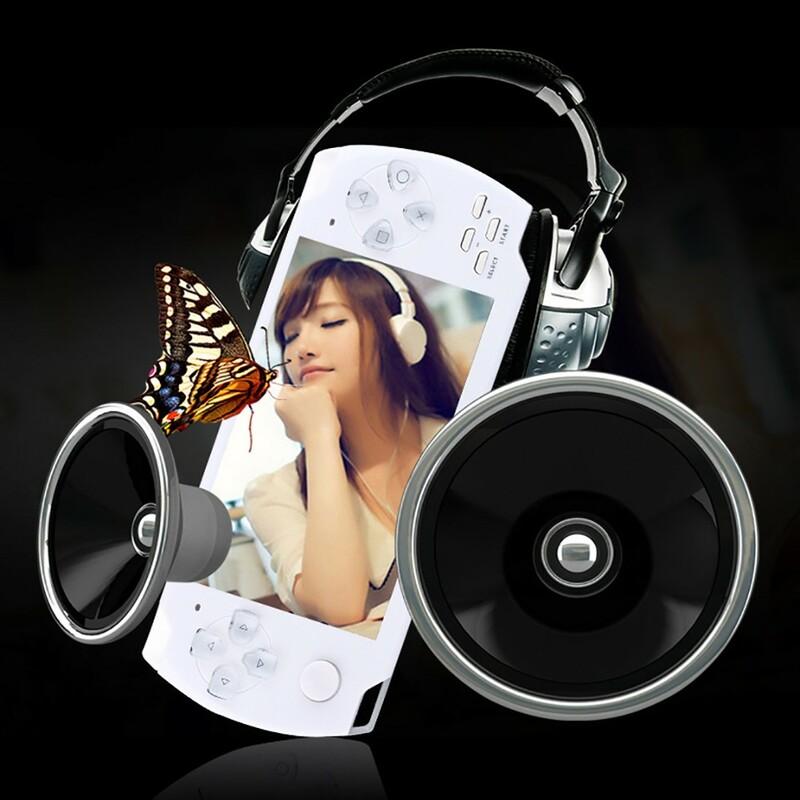 It can used to play games, watch the movie, listen to music, take photos, display pictures, record the sound and video, etc. 1. lots of games. 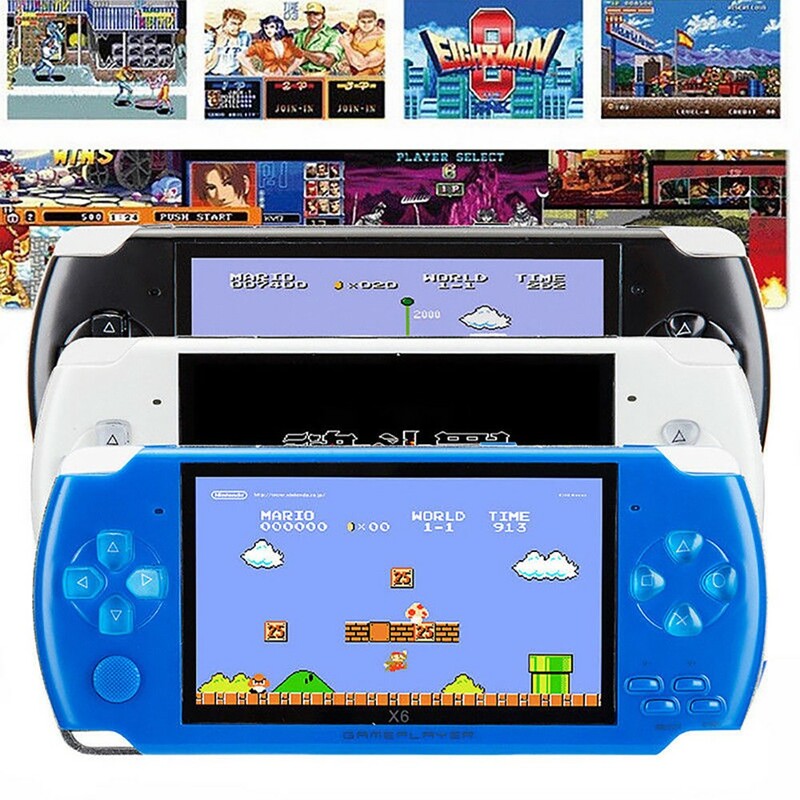 It can play lots of classic Nes games, so you can download and play the games whatever you like. 2. 8GB memory. 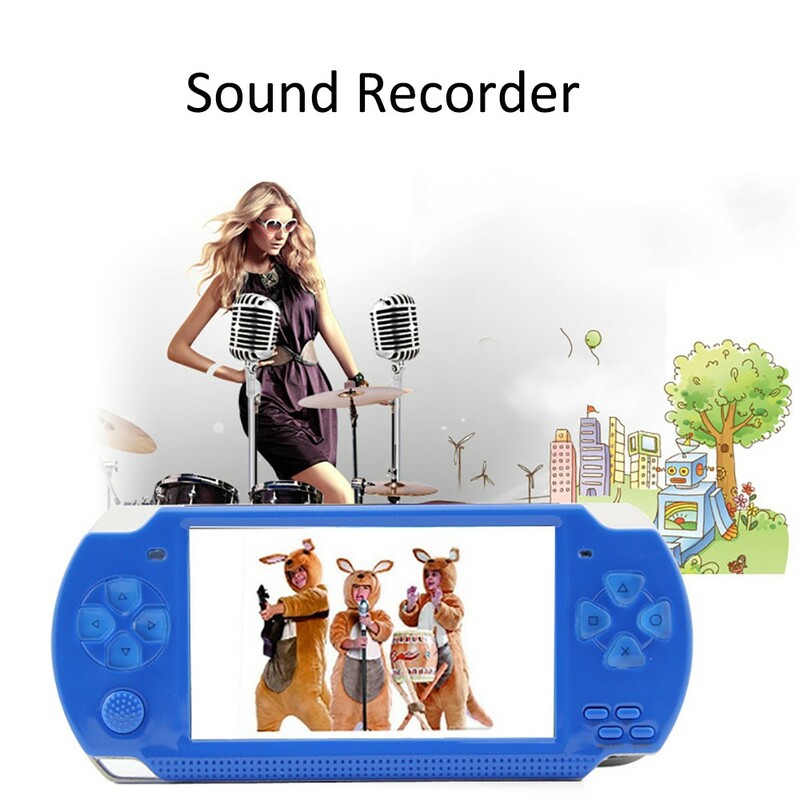 This memory of the game player is 8GB, which can store a large amount of games, music, photos and videos. 3. 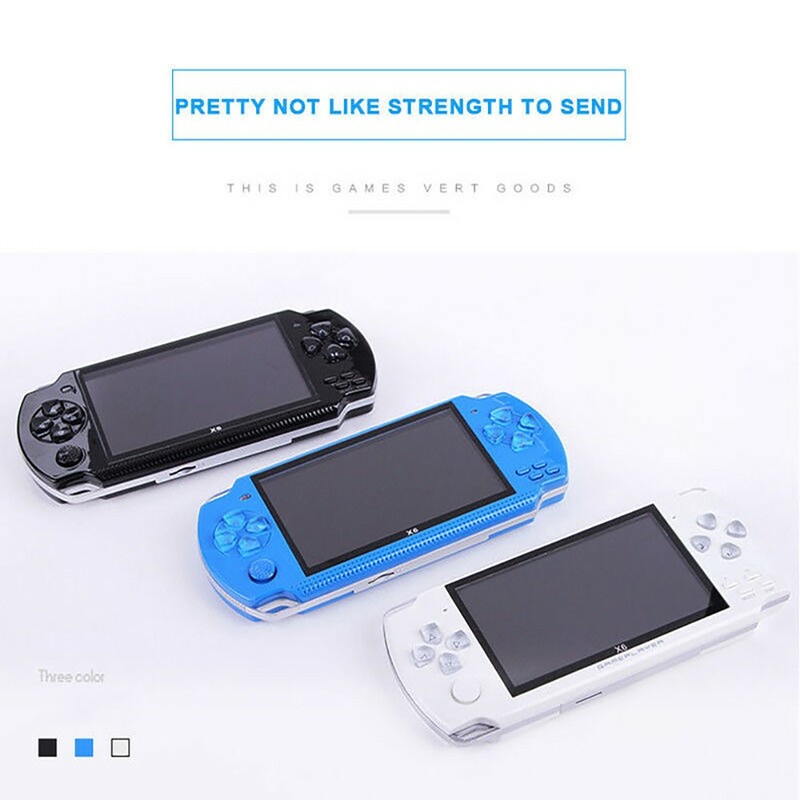 Ultra-thin design. 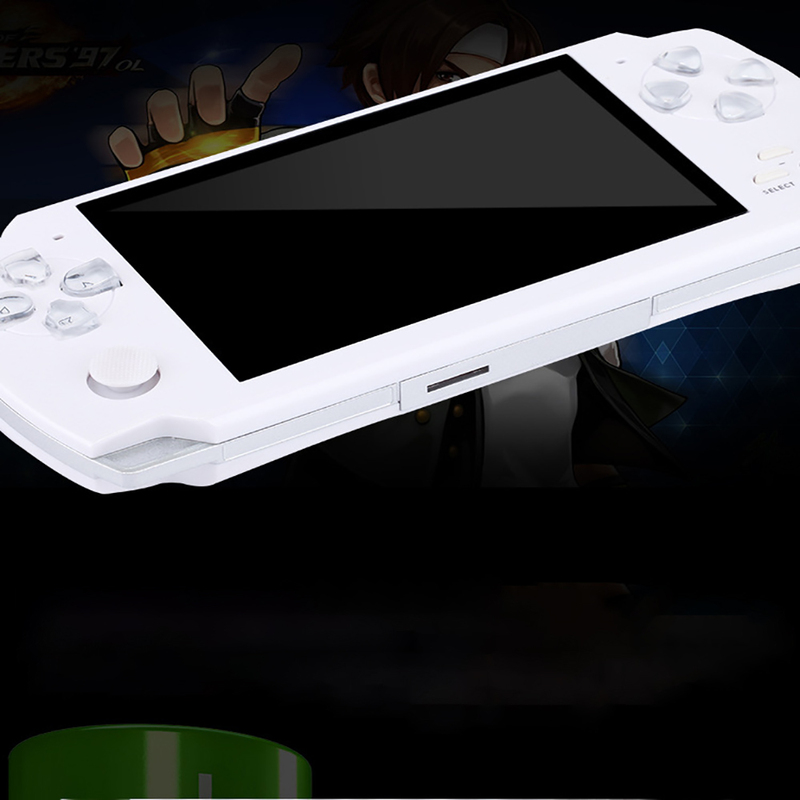 Made of advanced UV baking paint, the game player is thin but solid, and it has stylish appearance. 4. High-power battery. 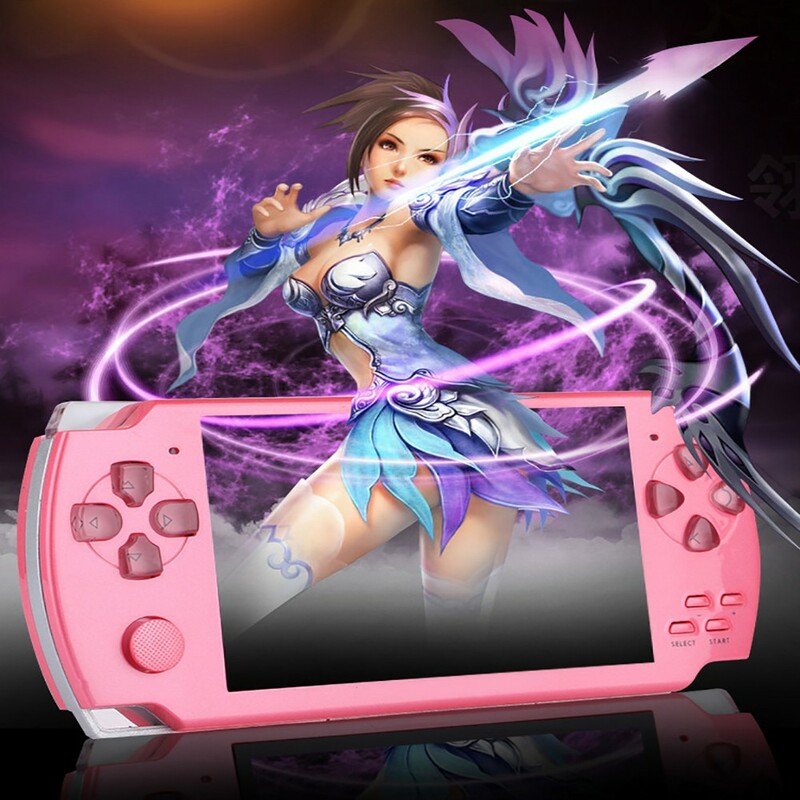 Built-in 900mAh lithium battery, the game player has long standby time. 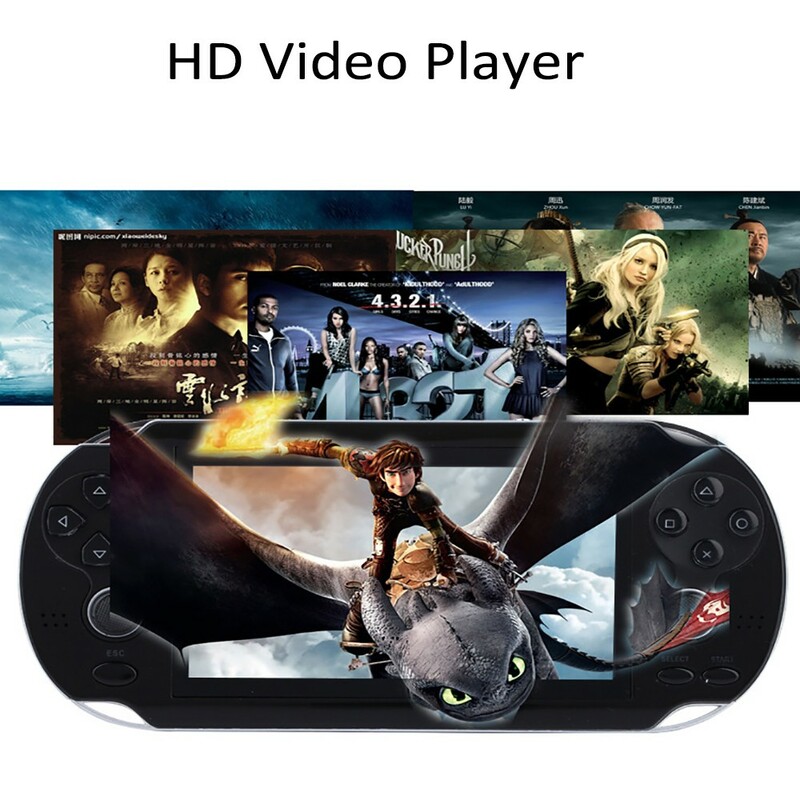 You can use this game player to watch the movie for 2 hours or listen to the music for 3 hours continuously. 5. Self-adjusting brightness. 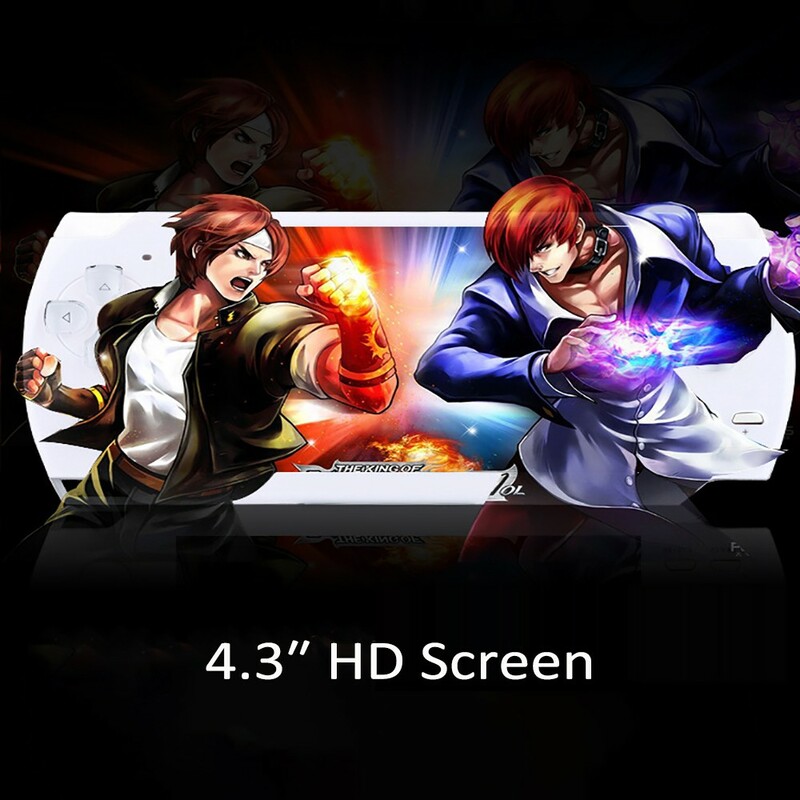 The 4.3 inches TFT screen is able to change the brightness automatically, which prevents the user’s eyes from fatigue. 6. High definition camera. 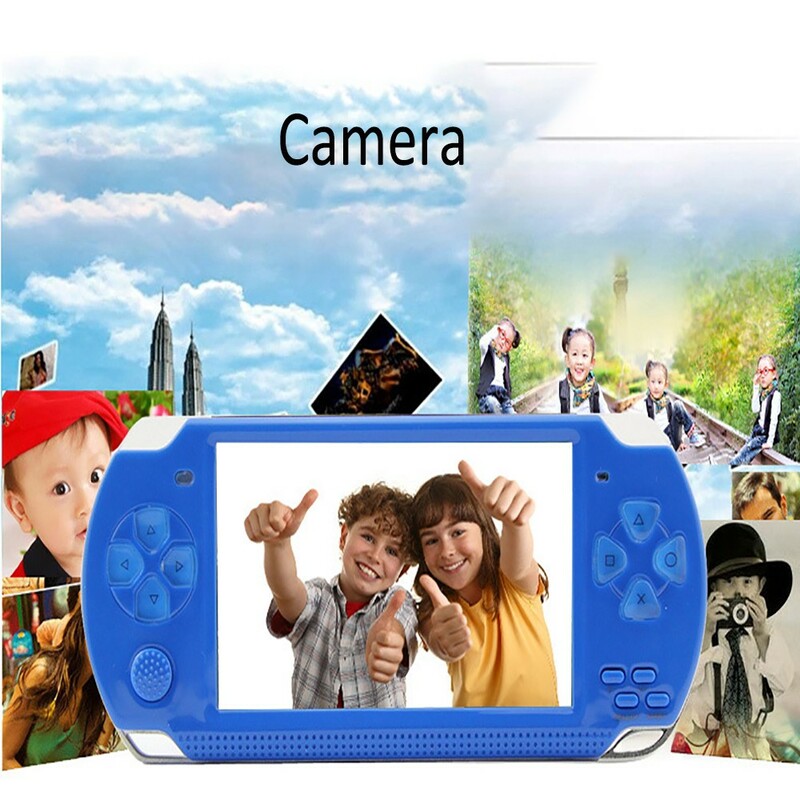 This game player can be used as camera or video. 7. Recording function. 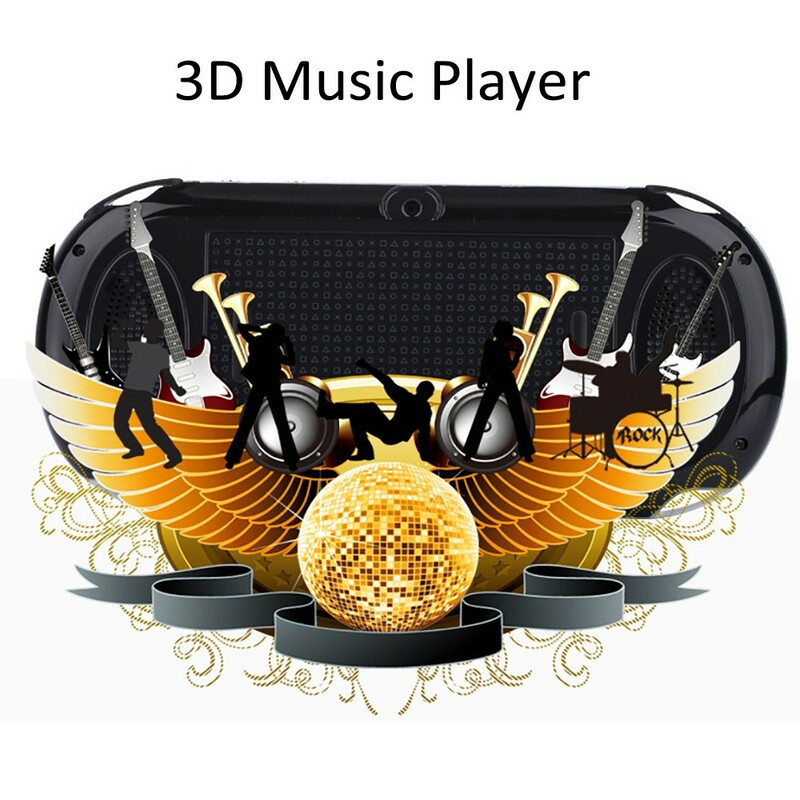 This game player can used to listen to the FM radio and music. 8. 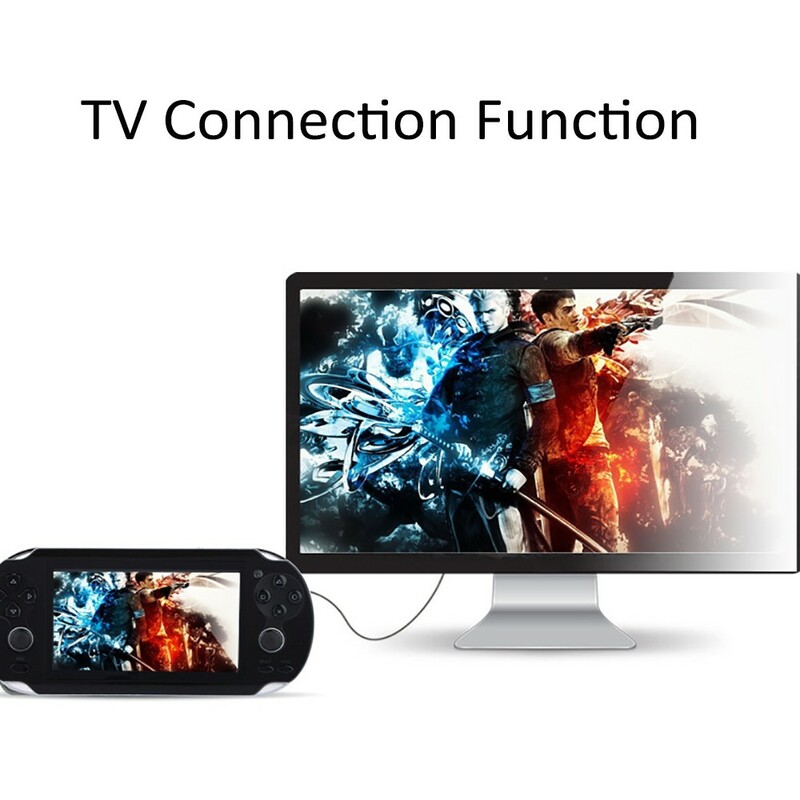 TV connection function. It can be connected to the TV. 9. 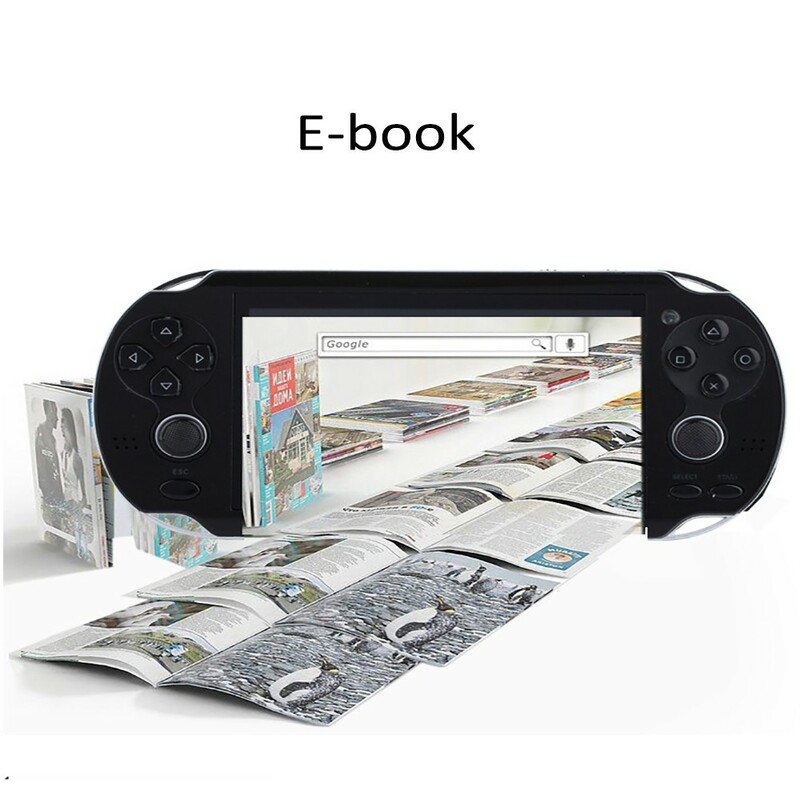 E-book function. 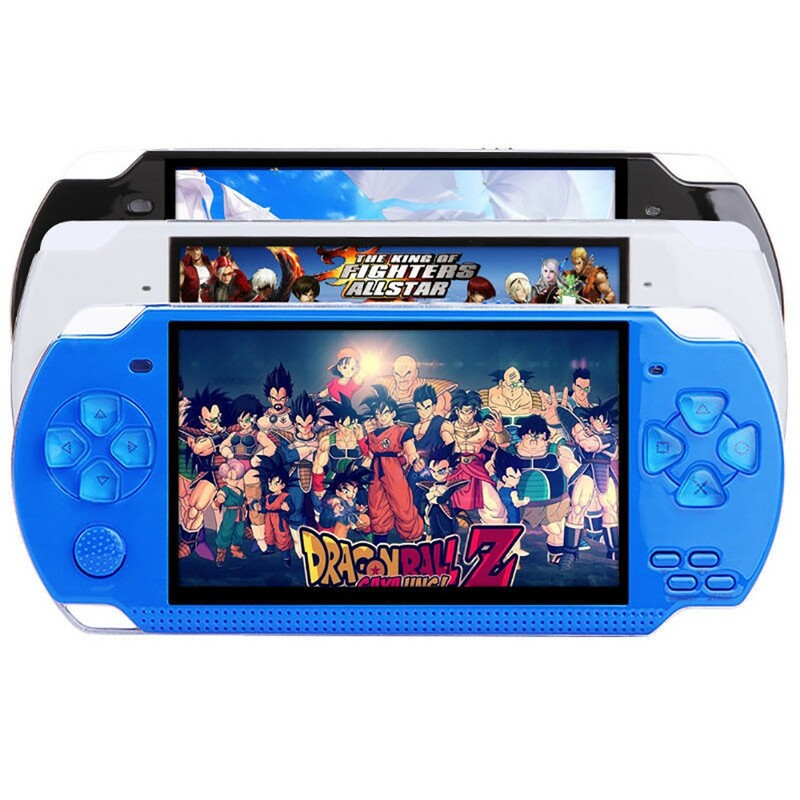 This game player can be used as an E-book and equipped with many setting functions.